Good morning everyone. I’m Matt Cornell, this is Barlee Cornell and this is the Cornell Engineers Thursday morning briefing for 7 February 2019. Barlee’s under a bit of an injury cloud at the moment. She’s hurt her rear leg. We’re off to the vets this morning so I’m running a little bit late. Cornell Engineers welcomed Mr Brent Turnbull, special counsel at McKays Solicitors, this morning for this week’s Friday morning training session. 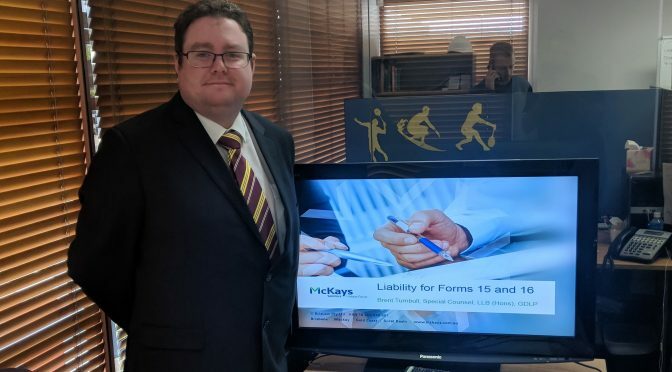 Brent Turnbull is an experienced building and construction lawyer and he took time out his day this morning to discuss litigious and regulatory matters especially as they relate to signing of Form 15s and Form 16s. We’d like to formally thank Brent for his time and recommend him to our construction industry friends and clients as an extremely knowledgeable solicitor with significant experience in drafting construction contracts, construction litigation and acting for (and against) architects and engineers. Thank you Brent Turnbull and thank you McKays Solicitors! We learnt a lot today. Cornell Engineers would like to thank Paul Timson – project engineer from Ramset Reid – for the Friday technical session he presented to our engineers today. 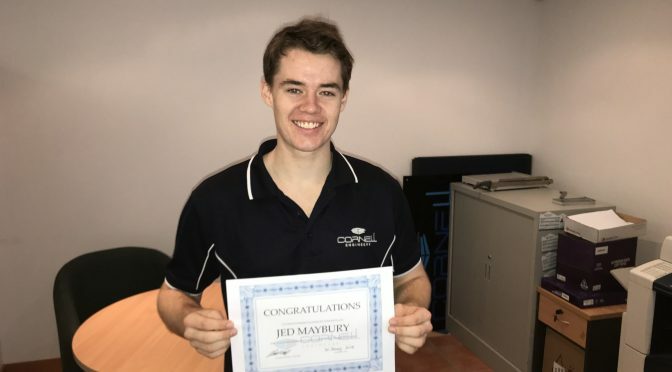 Today we’re celebrating 12 months since Jed Maybury joined Cornell Engineers as a graduate structural engineer. Congratulations Jed. We love working with you! 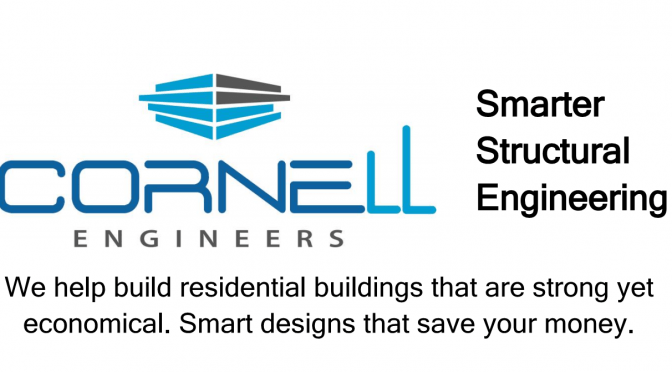 Cornell Engineers are structural engineers with a passion for class-leading construction. Led by our director, Matt Cornell, our team of super-smart engineers has been helping Queensland build, renovate and repair buildings and structures since 2003. Smarter Structural Engineering that saves you money.